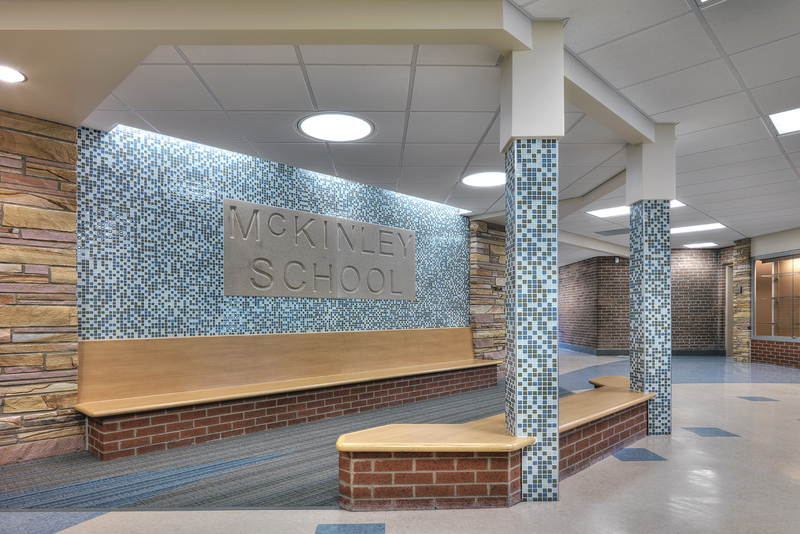 McKinley Elementary School was the 3rd and final elementary school in the district to undergo a major transformation. A large portion of the existing building was demolished to make way for several building additions and internal renovations. The entire building was revitalized and given new life. 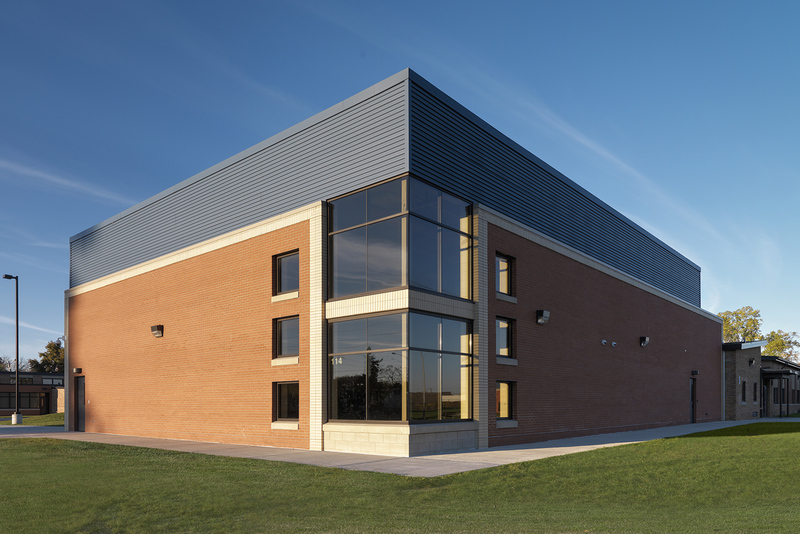 The core of the building remained and was reconfigured to provide better collaboration opportunities, as well as to provide access to the two new classroom and resource area additions and the new gymnasium. A total of twelve new classrooms were added. 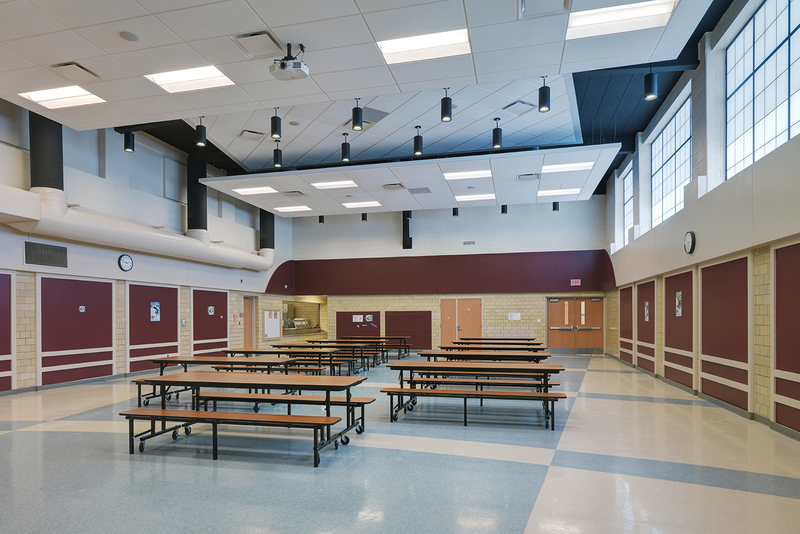 As with the other district renovations, the administration areas were relocated to a more accessible and secure location within the building. 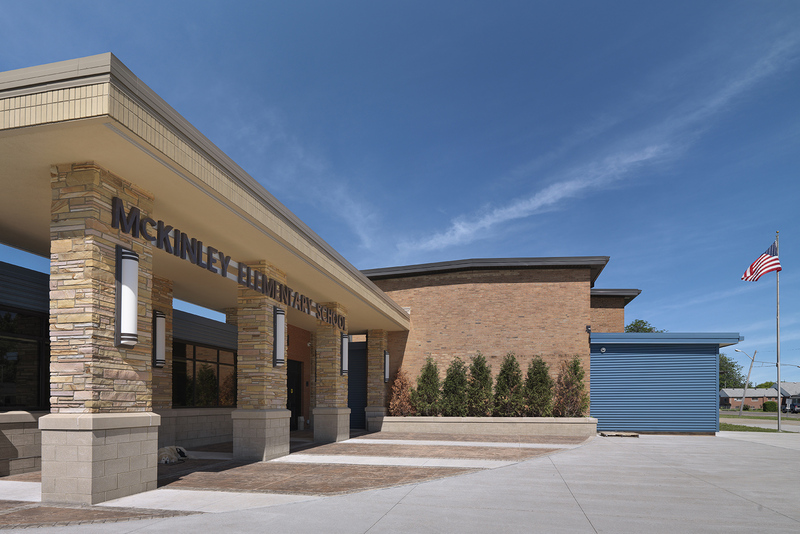 A new security entry checkpoint was established and student, parent and faculty access were more centralized to the school. 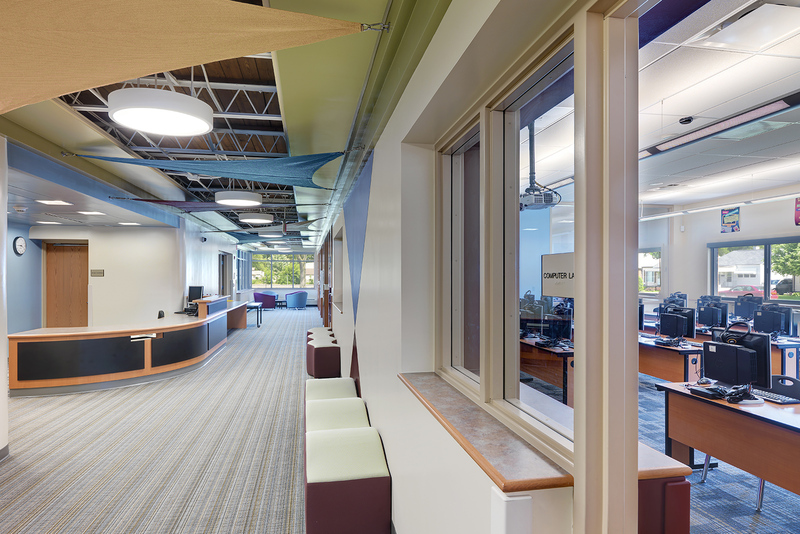 The relocation of the administration area allowed for new computer and multi-use media center facilities. 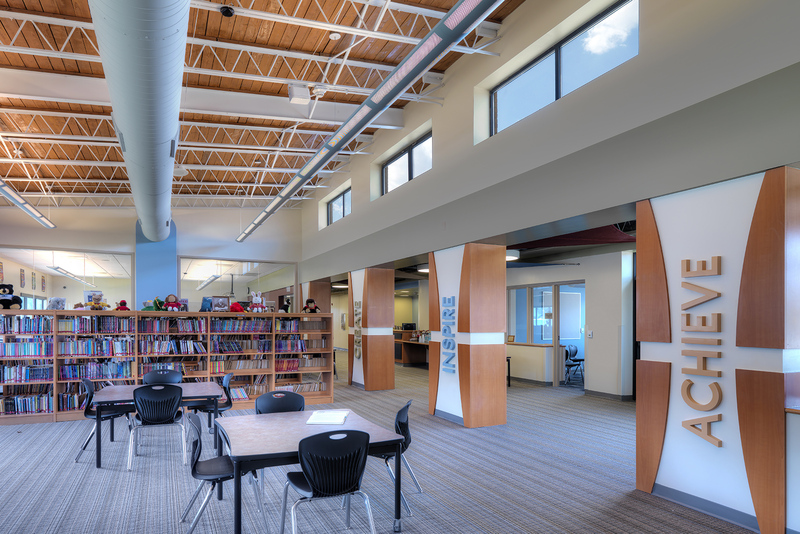 Passive lighting was incorporated into the design to create an extremely inviting and high performing environment for learning. 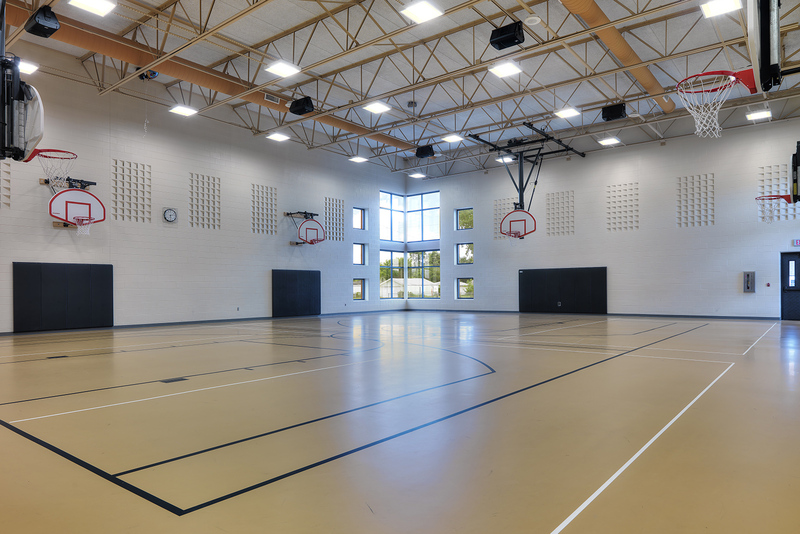 The media center area, as well as the new gymnasium, were strategically located to allow the community to have access to them after hours for athletic and community-centered events.